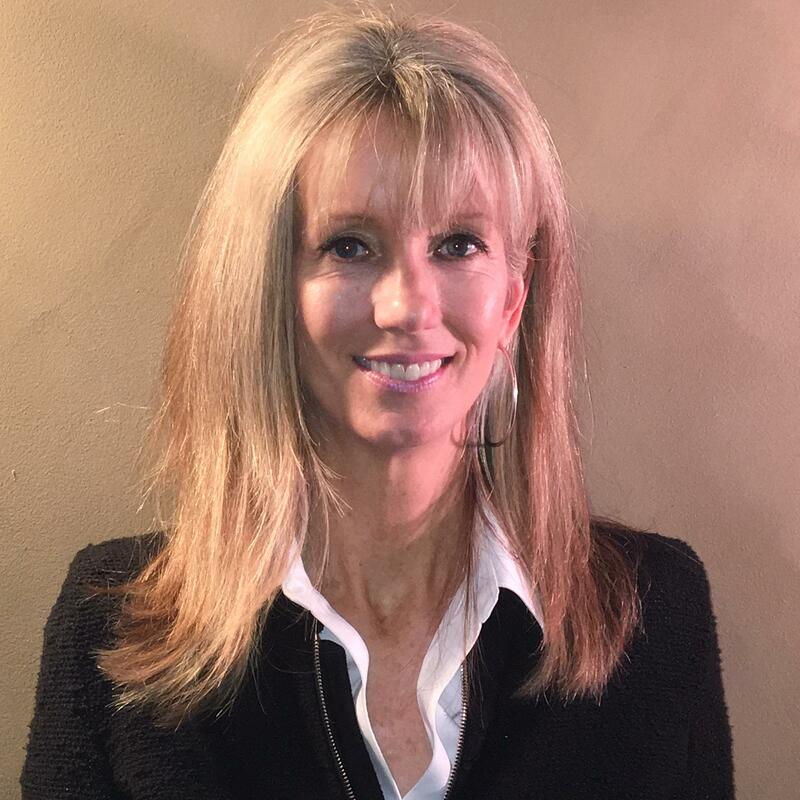 Susan Streur is a Product Strategist with over 20 years of experience in the office furniture industry. Susan has worked extensively with Fortune 500 clients in leveraging space as a strategic asset through emerging workstyles. Her insight around workplace effectiveness has successfully driven strong customer satisfaction through the enhancement of user experience. As a forward-thinking ideologist, she continues to explore the multiple product platforms which compel change and the products that best support it.